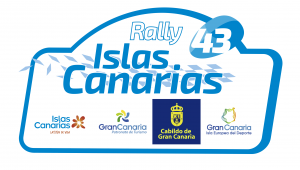 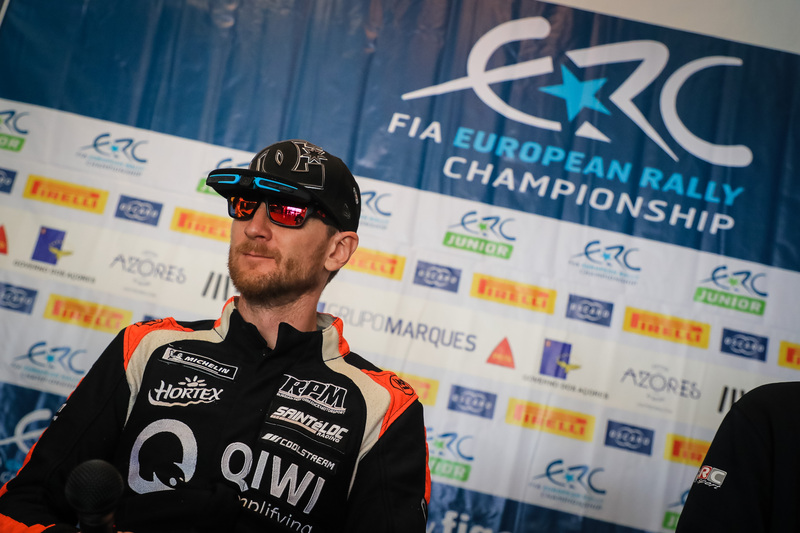 The excitement continues to build ahead of the 2019 FIA European Rally Championship with five hugely promising talents announced and the prospect of more to follow ahead of the season getting underway in the spring. 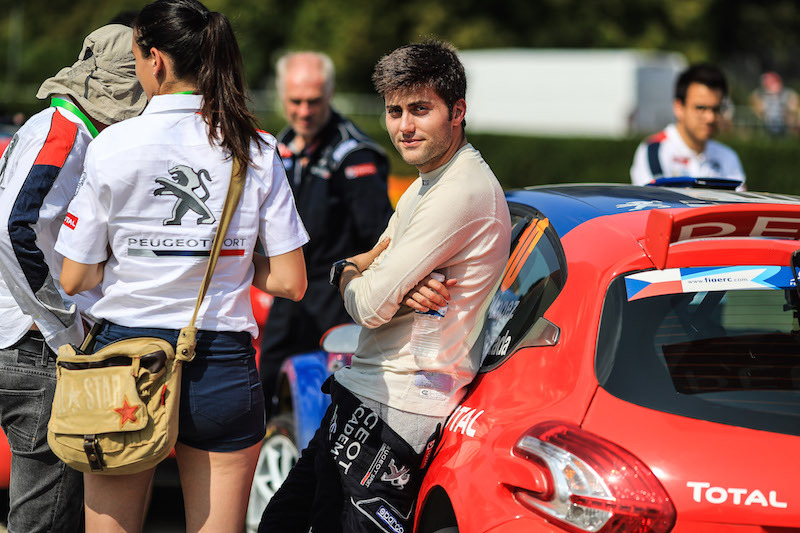 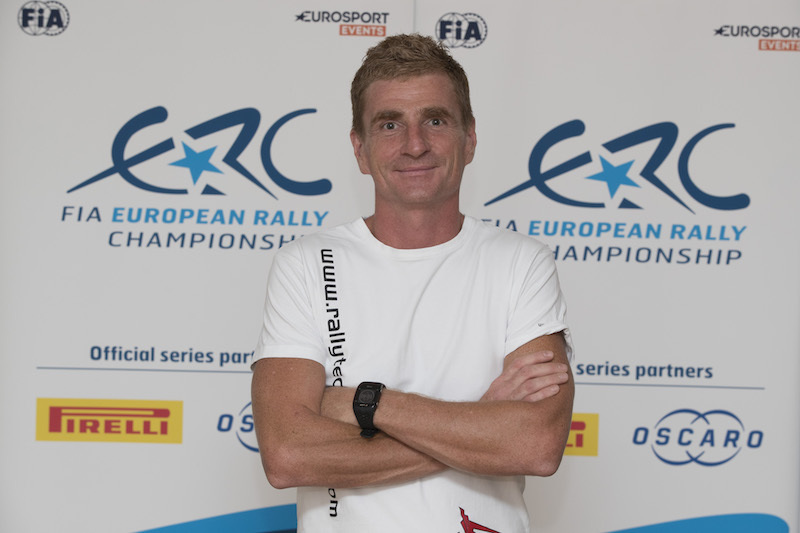 Mattias Adielsson and Alex Tsouloftas (pictured) have confirmed their participation in ERC1 Junior – the category for young stars in R5 cars, while Sindre Furuseth, Efrén Llarena and Catie Munnings will be aiming to prove their talent in ERC3 Junior, which caters for Pirelli-equipped R2 cars. 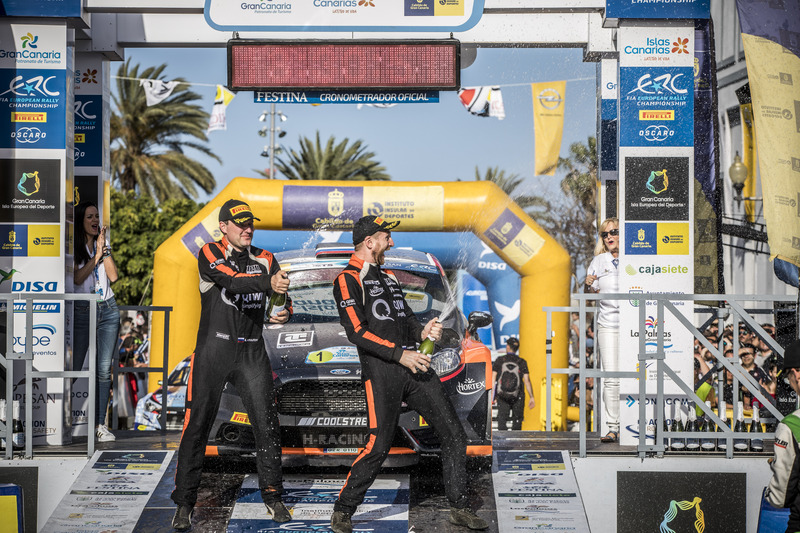 ERC Junior drivers count their best four scores from six events (three on asphalt and three on gravel) with prize drives in R5 cars on offer to both champions.